If you are going to switch over to Facebook’s timeline, show your support of StubbyDog by showcasing one of our 10 timeline backgrounds. 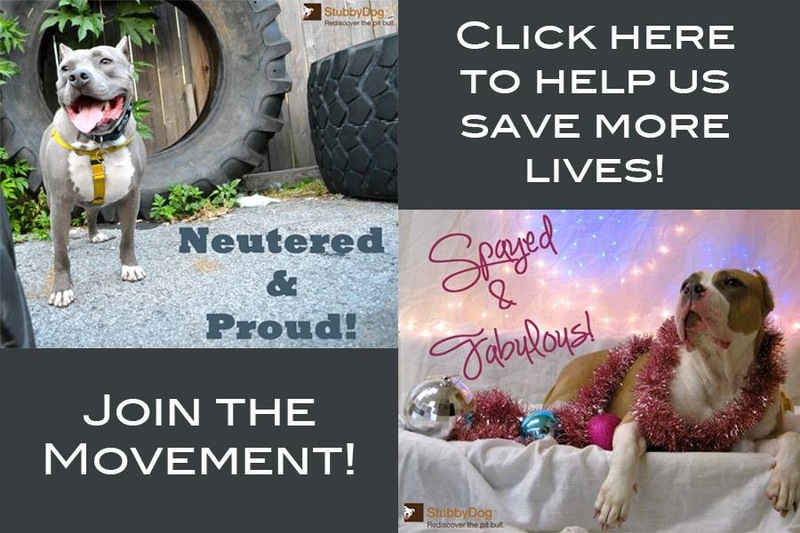 Get the message out and help people rediscover pit bulls as lifelong friends. Just click on the photo to download a full-sized version of the background. I’m using one now, thanks! I just wish I could have one with my dog in it! @Boobooo Thank you so much!! !